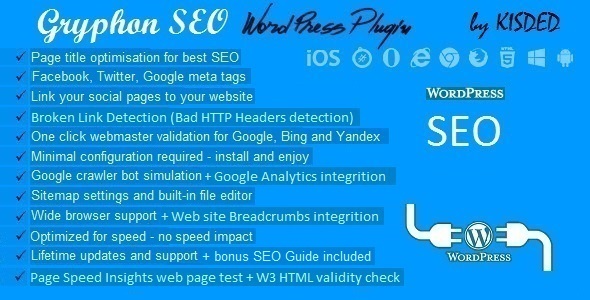 Gryphon SEO Tools Plugin is a powerful tool to improve your web site’s search engine ranking. High search engine ranking will drive more visitors to your website, without you further moving a muscle. 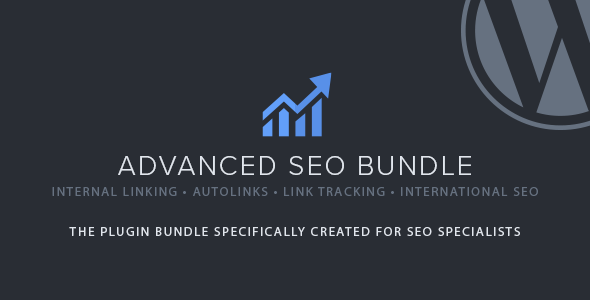 If your content is SEO friendly, afterwards, visitors can converted to your subscribers (making them recurring visitors) or to your online shoppers.